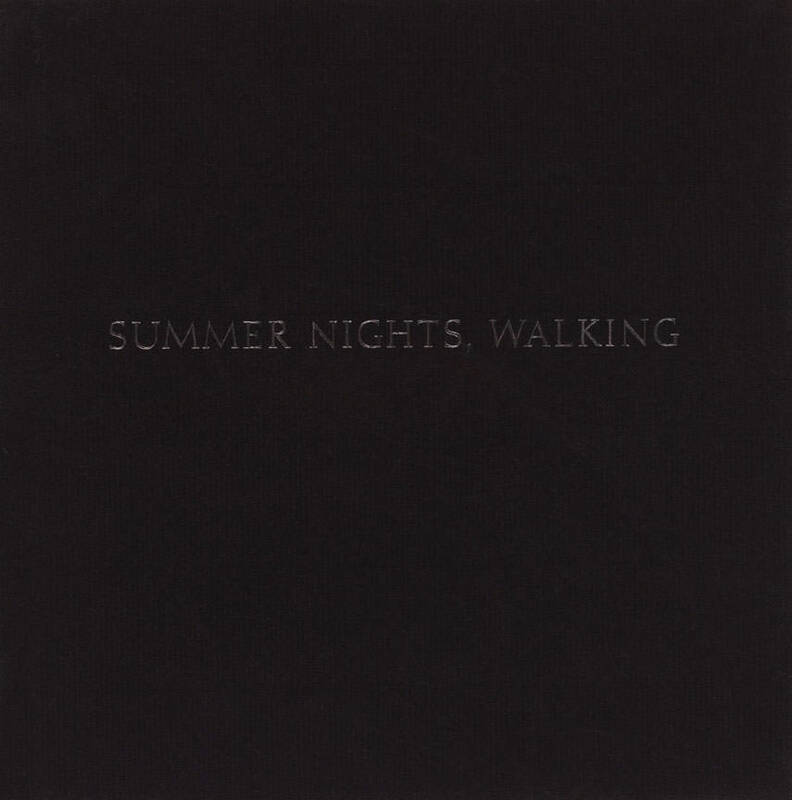 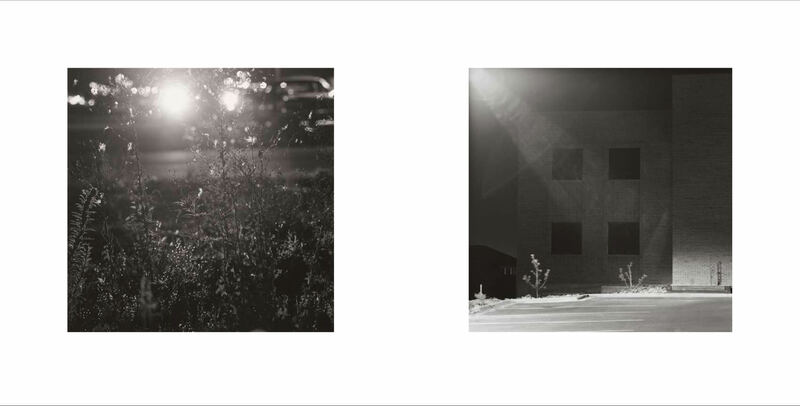 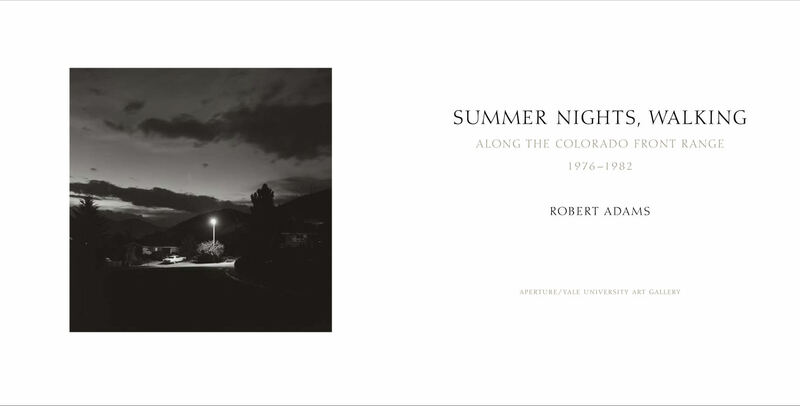 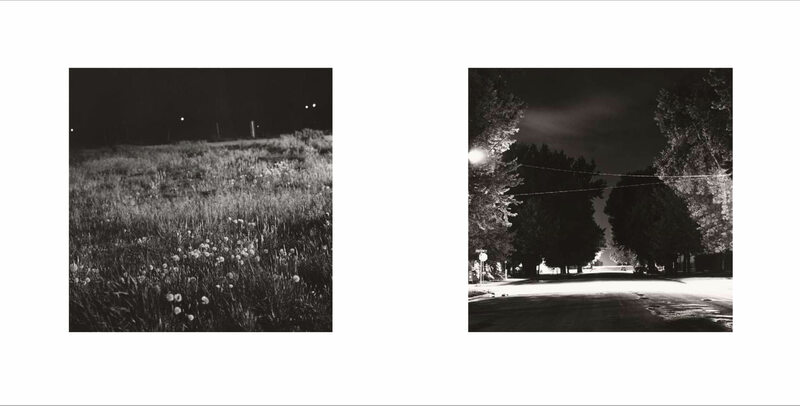 Summer Nights, Walking: Along the Colorado Front Range, 1976–1982, joins several other Robert Adams titles—The New West (Aperture, 2008) and denver and What We Bought (both Yale University Art Gallery, 2009)—being reissued in conjunction with the major traveling exhibition of the photographer’s works presented beginning in fall 2010, organized by the Gallery. 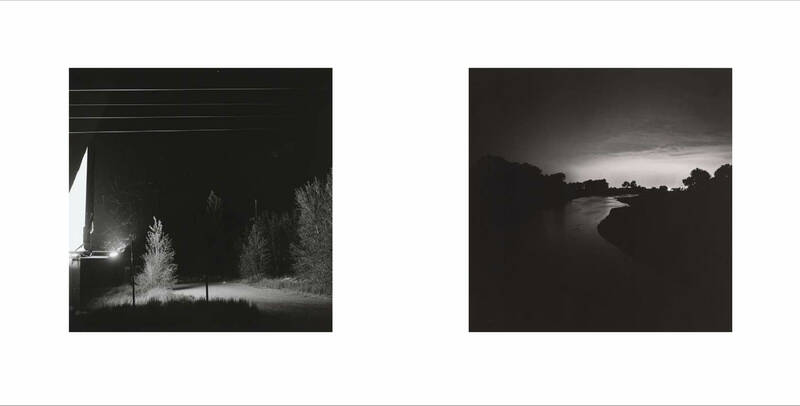 In this exquisitely produced book, Adams (born 1937) revisits the classic collection of nocturnal landscapes that he began making in the mid-1970s near his former home in Longmont, Colorado. 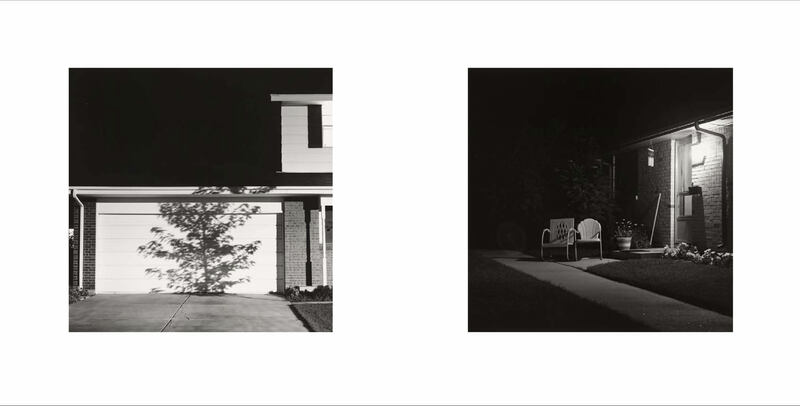 Originally published by Aperture in 1985 as Summer Nights, this new edition has been carefully reedited and resequenced by the photographer, who has added 39 previously unpublished images.